Universal offers a truly international experience in terms of infrastructure and facilities too. 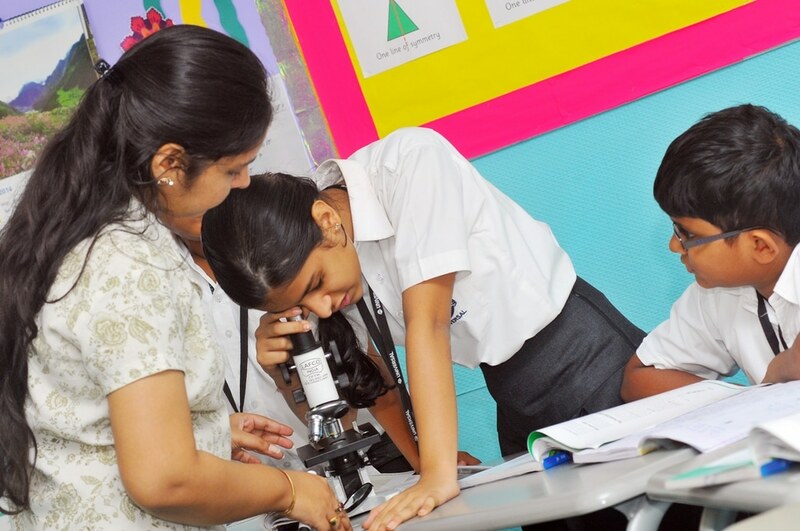 It is our aim to regularly incorporate features that will distinguish our school and make learning come alive. 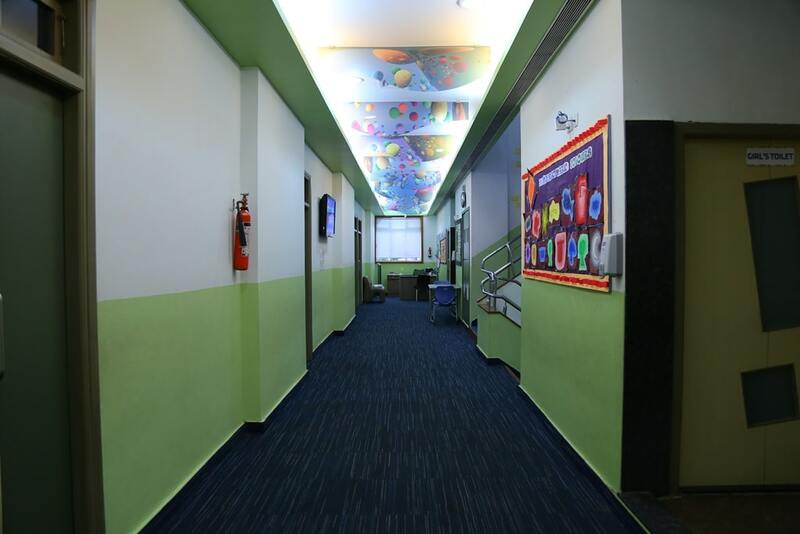 Fully Airconditioned: Every classroom in school as well as enclosed spaces are air-conditioned to ensure that your children learn in a conducive and comfortable environment. Fire extinguishers on all floors. Staff trained for all emergencies and disaster management eventualities. Child friendly furniture and equipment. Science Laboratory: Our laboratory has been developed by the globally renowned Waldner Laboreinrichtungen GmbH & Co. All students face the demonstration table as well as the projection screen. Hand Sanitizers: Almost all the germs on hands are infectious. In order to prevent diseases from spreading, it is important to keep hands free of germs. In a revolutionary & innovative move, Universal has installed hand sanitizer dispensers at strategic locations on our school campus. CCTV Surveillance System: A CCTV-system is an invaluable tool of deterrence, investigation or prevention of illegal activities such as theft, vandalism, physical assault and other crimes. In order to safeguard the privacy of all concerned, CCTVs are installed only in public areas such as corridors, staircases, gates and grounds and are manned only by authorised personnel. 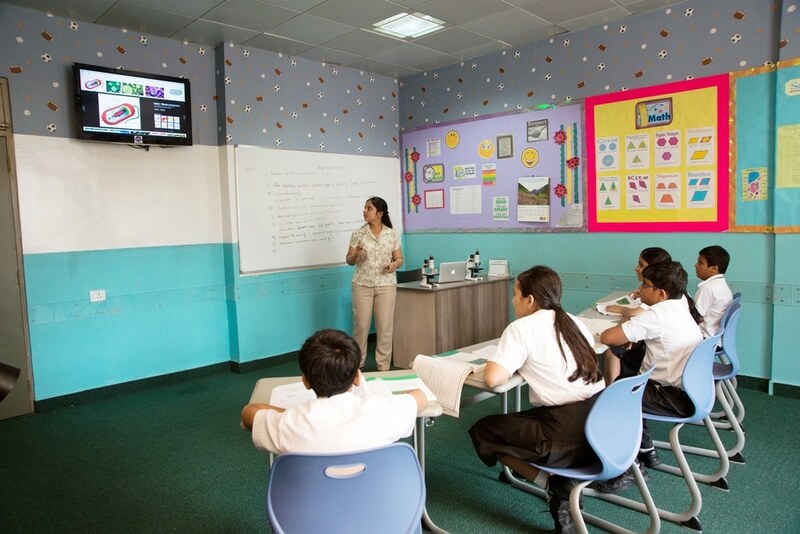 Audio Visual Digital Classroom Systems: We are the first group of educational institutions to employ Audio Visual Digital Classroom Systems in all our classrooms. Each classroom is equipped with plasma screens. Out of School Learning: Universal’s out of school learning programme is designed to promote discovery, learning, fun and healthy life styles in a safe and stimulating environment. 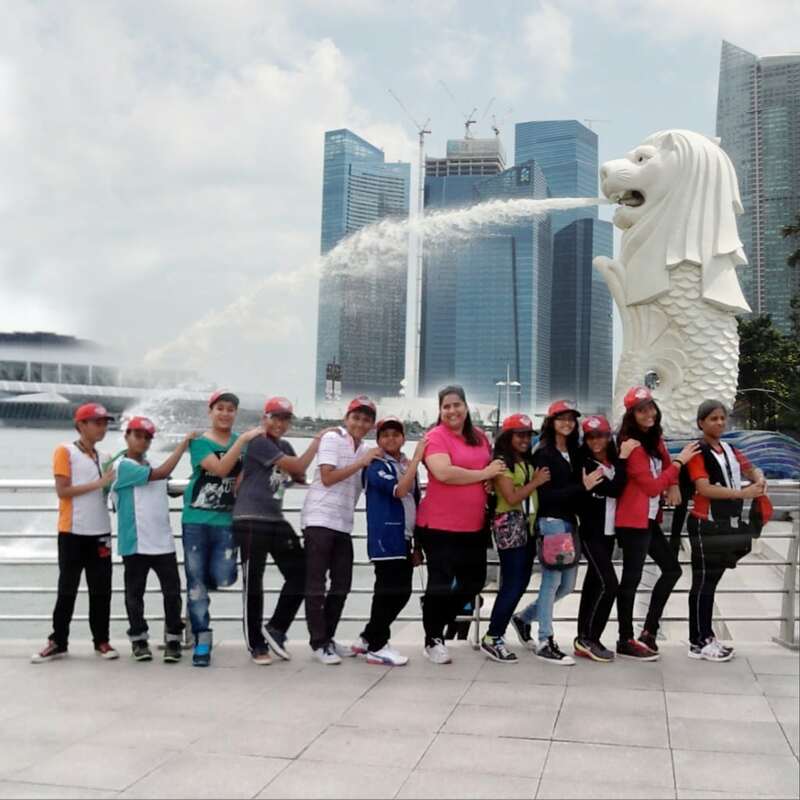 Out-of-school learning takes place in a variety of different settings – from museums to aquariums, from socially, relevant work to study clubs and from art galleries to factories. Special focus is provided on social service visits and excursions. Children’s Film Club: Films which increase your child’s sensitivity to human rights and bring a growth in his aesthetic sense, are screened periodically. Library: The school library is well equipped and open to all students of the school. 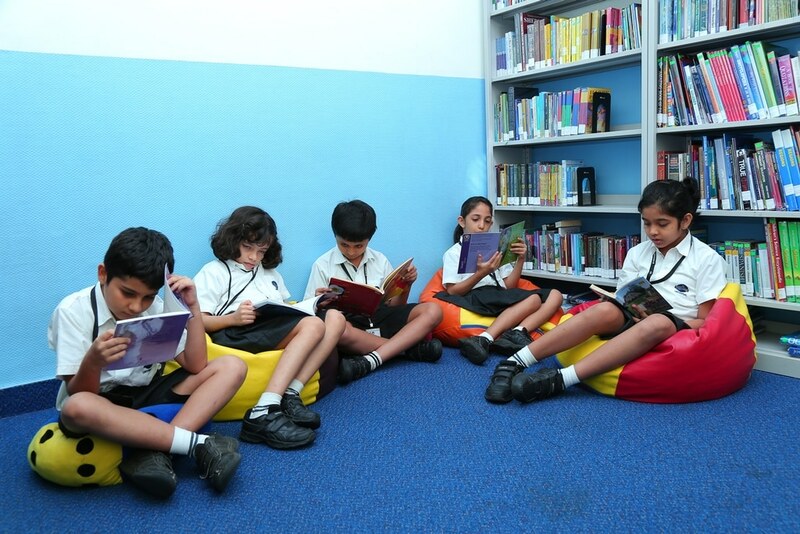 The aim of the school library is to help students acquire the habit of reading. Universal also hosts an E-Library with E-readers like Nook which have a number of online books.